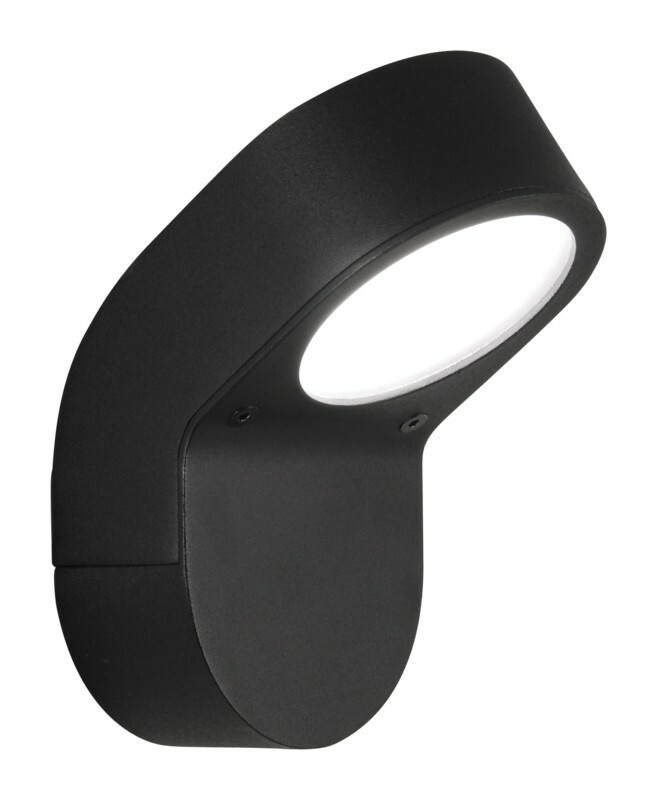 A contemporary outdoor wall-light that is ideal for any exterior wall or porch. If you need a light for working outside in your garden at night or just like to relax on your porch during the evening hours, then this is a must-have light. The painted black finish will look great on any exterior surface and the white glass diffuser is perfect for projecting a comfortable light for the outdoors. You and your guests will be very impressed with this IP44 rated light and will appreciate the personalised atmosphere that this light offers.